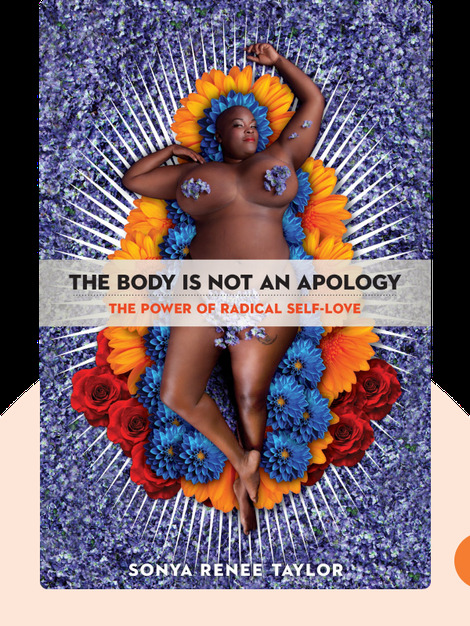 The Body Is Not an Apology (2018) teaches you how to restore the harmful relationships we have with our bodies through radical self-love. It unravels the mental processes that encourage us to hate our bodies so that we can learn to love them instead. Sonya Renee Taylor is an author and founder of the global movement, The Body Is Not an Apology, and has written for major newspapers, such as the Huffington Post and the New York Times.